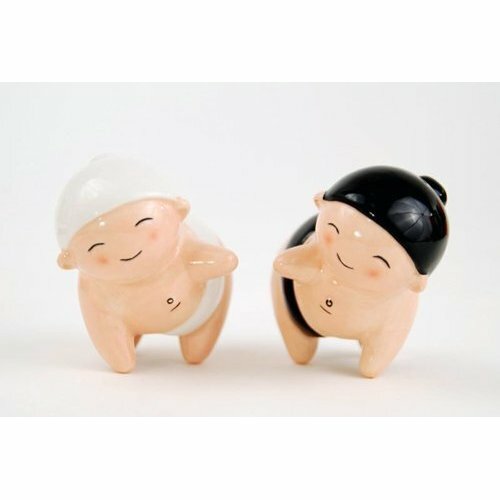 Sumo wrestlers are usually quite large but these Baby Sumo Salt and Pepper Shakers are just the right size to “spice” up your tabletop. Each measures 3″ x 2.75″ and would look quaint in an Asian themed room. Buy it here .